KFSM TV posted His ‘Swatting’ Call Led To The Death Of A Man. Now He Is Going To Prison For 20 Years. 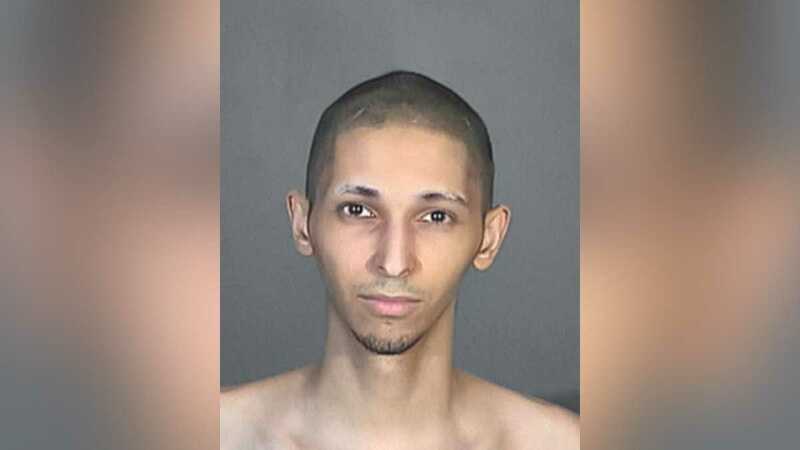 (CNN) -- A California man who made a hoax call that precipitated a fatal police shooting in Kansas has been sentenced to 20 years in federal prison.